30-inch 4.2 cu. 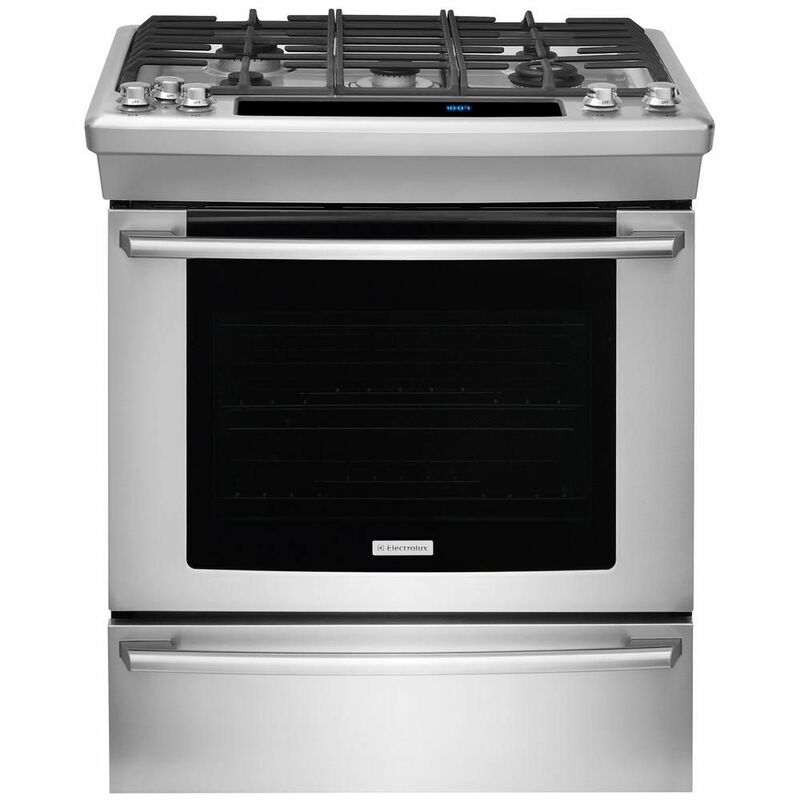 ft. Gas Built-In Range with Wave-Touch Controls in Stainless Steel is rated 1.0 out of 5 by 1. Rated 1 out of 5 by LORI from THE GAS HOOK UP IS NOT RECESS, SO WE HAVE... THE GAS HOOK UP IS NOT RECESS, SO WE HAVE TO MAKE A CUT OUT IN OUR WALL TO PUT A 90 DEGREE STUB OUT SO THAT THE RANGE WILL SET BACK EVEN WITH OUR COUNTER TOP. ALSO THE FRONT OF RANGE SEAM DOES NOT MEET UP AND LEAVES A GAP. SIDES OF OVEN DOOR IS SHARP WITH STRAIGHT EDGE , INSTEAD OF ROUNDED EDGES.